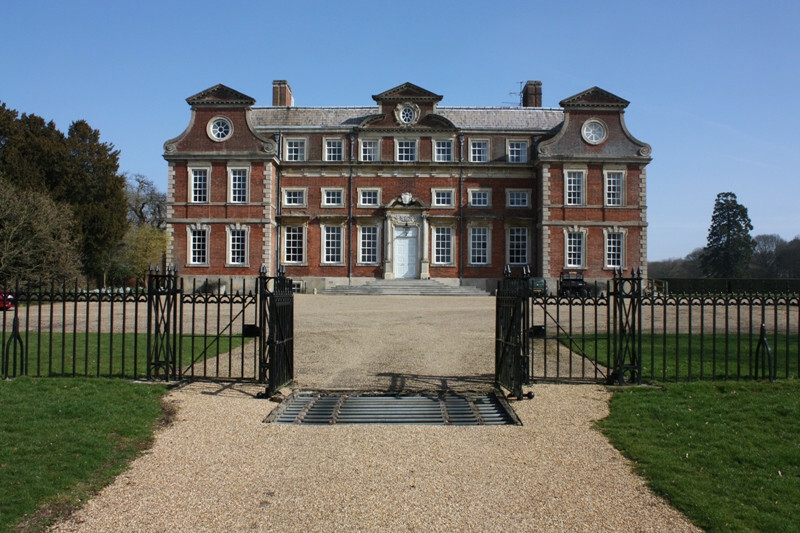 Nestled in the countryside of Norfolk, England, Raynham Hall was built by Sir Roger Townshend and has been in the Townshend family for 300 years. 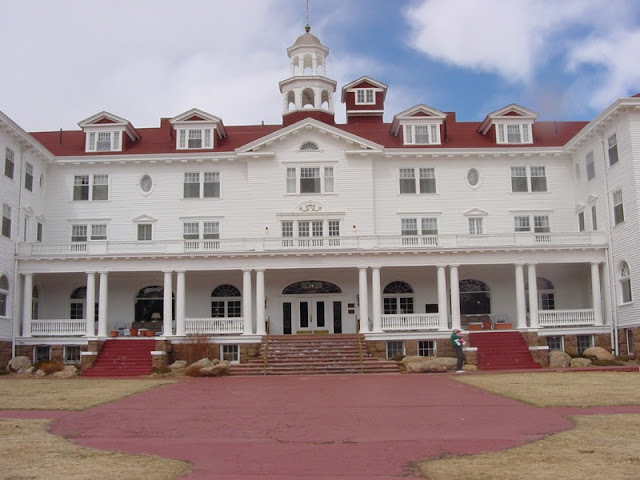 It also houses the most famous photograph of a ghost, the Brown Lady. 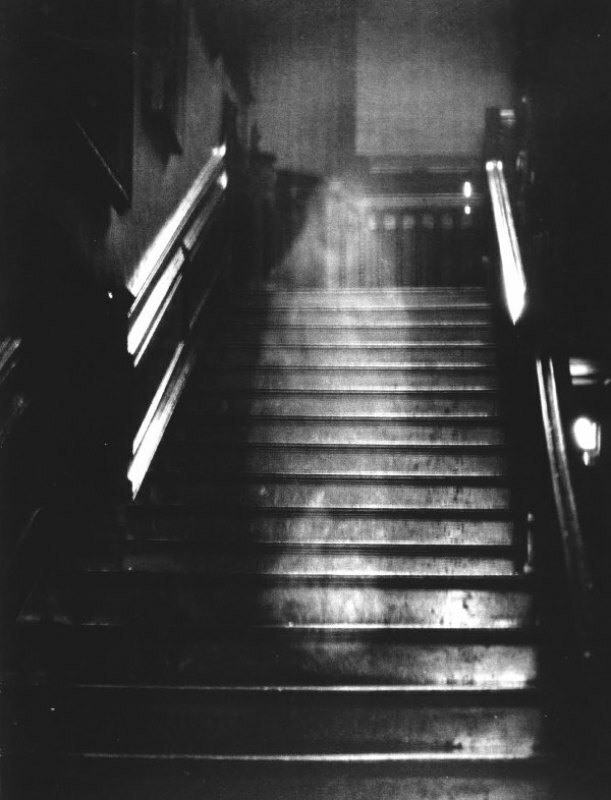 The photo was captured by Country Life magazine in 1936, and depicts a white figure descending stairs. 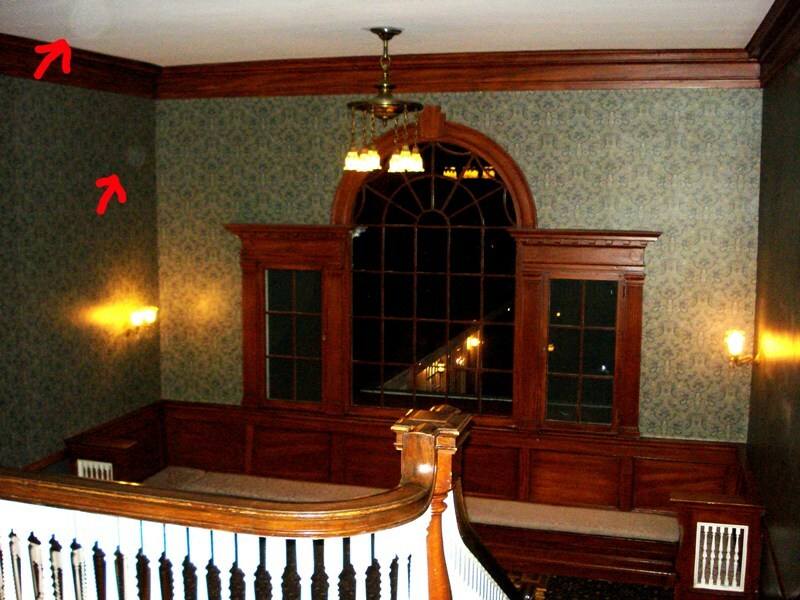 Stories of a ghost haunting the Hall started in 1835 - when guests present at a Christmas party in the house described and sketched an apparition dressed in brown – and ran rampant throughout the late 1800s and early 1900s. The Brown Lady is said to be the ghost of Lady Townshend - second wife of Viscount Townshend – who is rumoured to have been locked up in the house by her husband. Though most of the stories aren’t verified, countless witnesses can attest to the paranormal activities in the house. 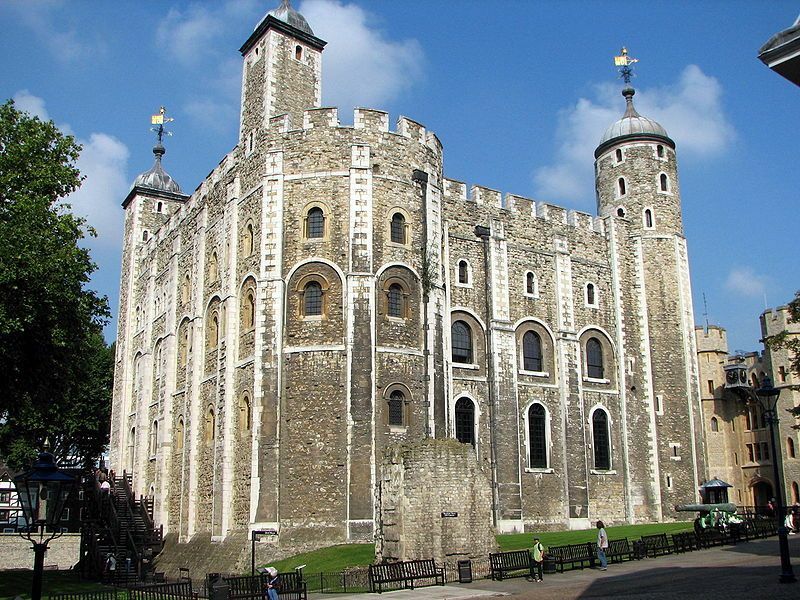 Located on the North Bank of the River Thames, London, The Tower of London was constructed by William the Conqueror in 1078. 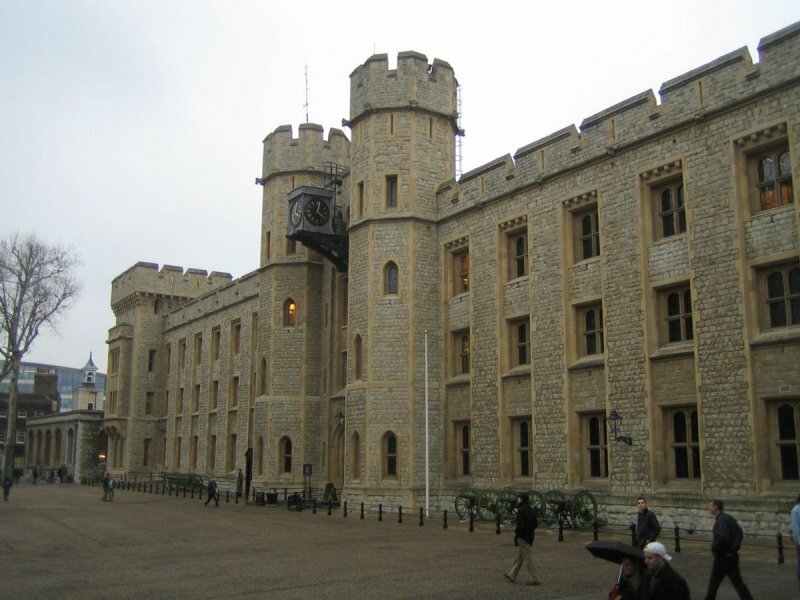 The building has served various purposes over the centuries – armory, prison, torture and execution room, treasury, royal residence, public records office – but currently holds the title as the most haunted site in London. 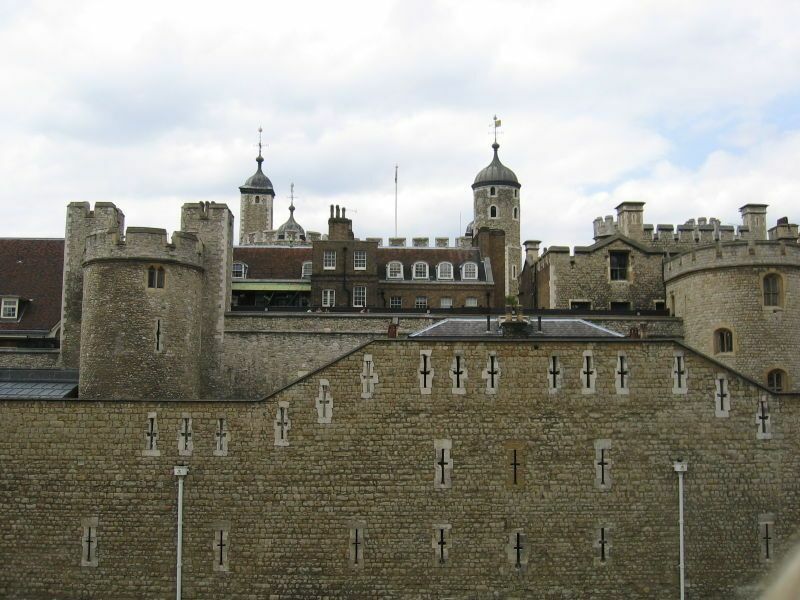 The most famous ghost that roams the Tower is Anne Boleyn, who one of the wives of Henry VIII, and beheaded in the Tower in 1536. 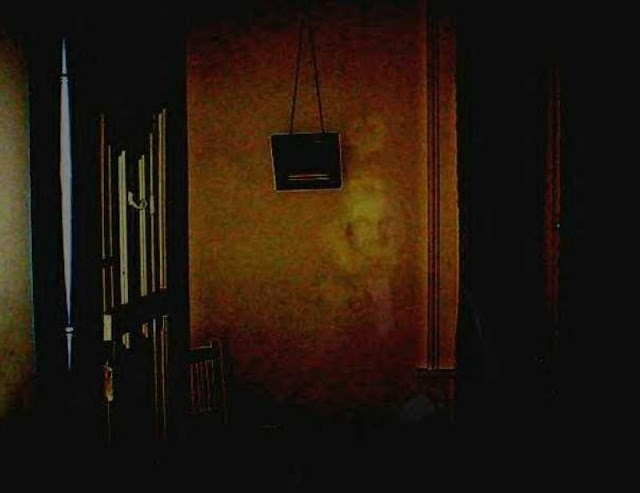 Her ghost has been spotted on several occasions, sometimes carrying her head under her arm. Other apparitions who haunt the expansive building include English monarch Henry VI, who was murdered inside Wakefield Tower, the “White Lady”, whose aroma wafts around her haunting place, and Margaret Pole, a woman who was hacked to death and screams throughout the tower with her executioner at her heel. 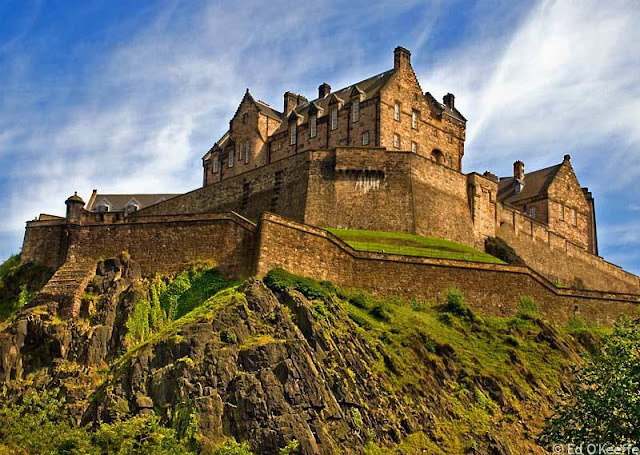 Edinburgh Castle is a fortress that sits atop the volcanic Castle Rock and was constructed 900 years ago as a military fortress. 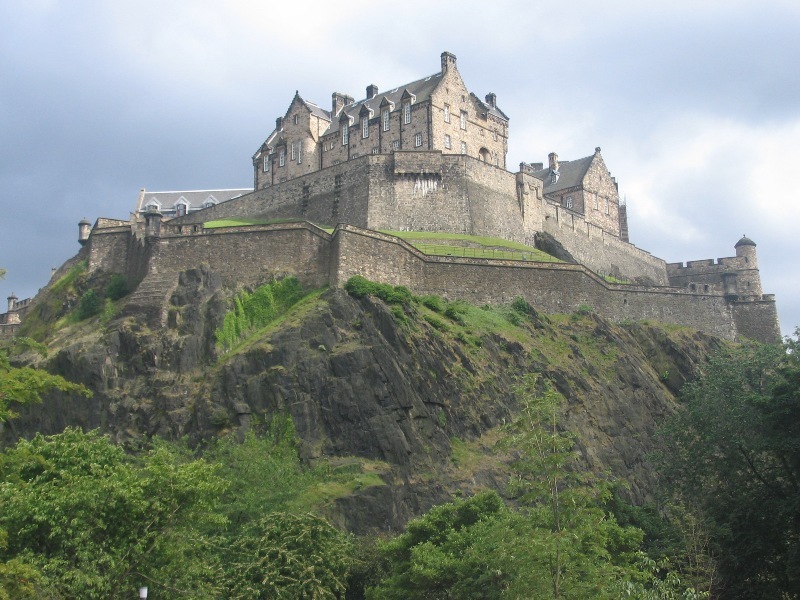 It is also one of the most haunted spots in Scotland, in the most haunted city in all of Europe, Edinburgh. 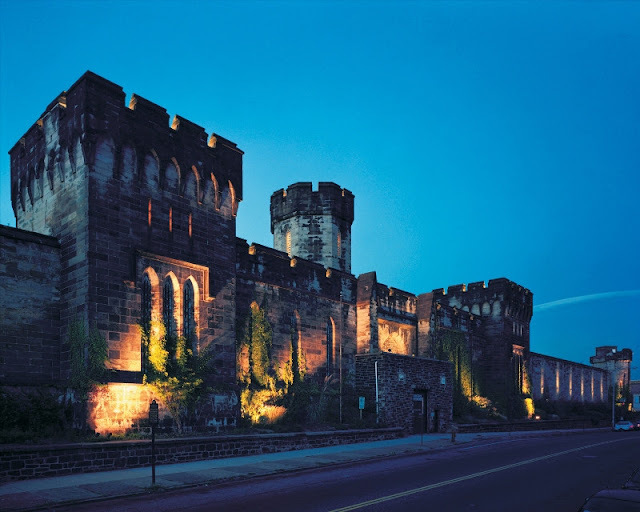 Visitors to the castle have witnessed apparitions including Lady Janet Douglas of Glamis, who was burned at the stake for witchcraft, a phantom piper who got lost in the castle’s underground passages, a headless drummer, French prisoners, colonial prisoners from the American Revolutionary War, and even ghost dogs in the dog cemetery. 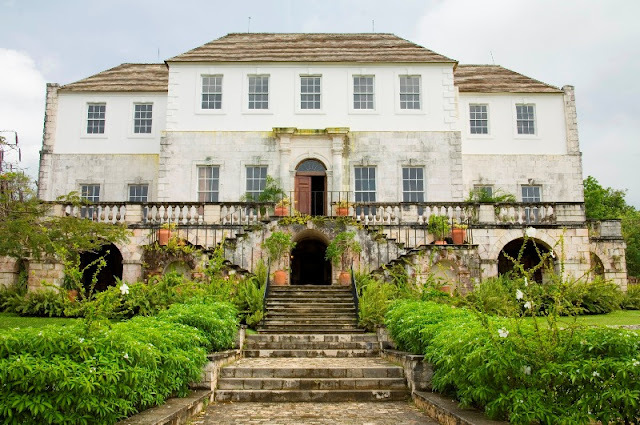 The most famous house in Montego Bay, Jamaica, Rose Hall is a Georgian Mansion that was built in the 1770s. 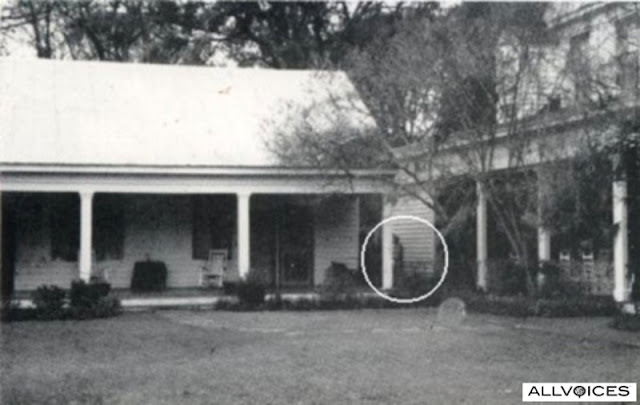 The paranormal activity that abounds in this house is credited to the legend of Annie Palmer, a black magician who arrived in 1820 and killed her three husbands, various lovers, and slaves. 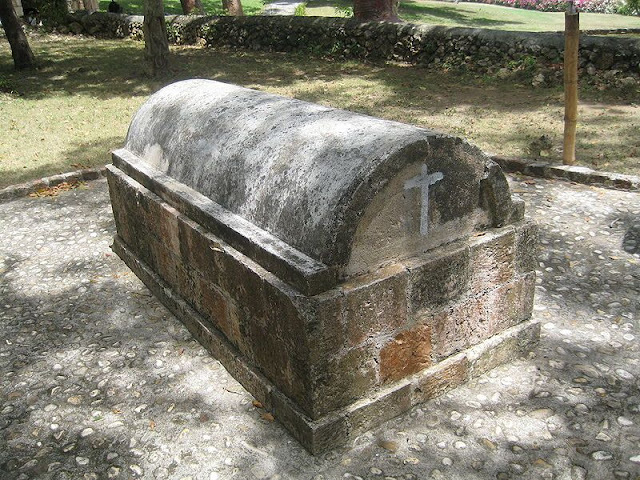 She was murdered in her sleep by a Voodoo priest, but was improperly buried on the plantation. 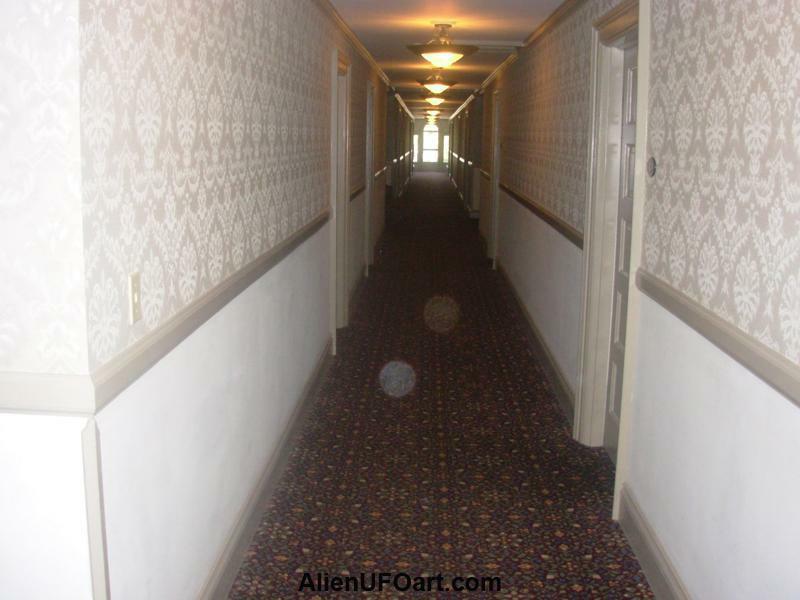 Her ghost has been captured in various tourist photos as it roams the halls. 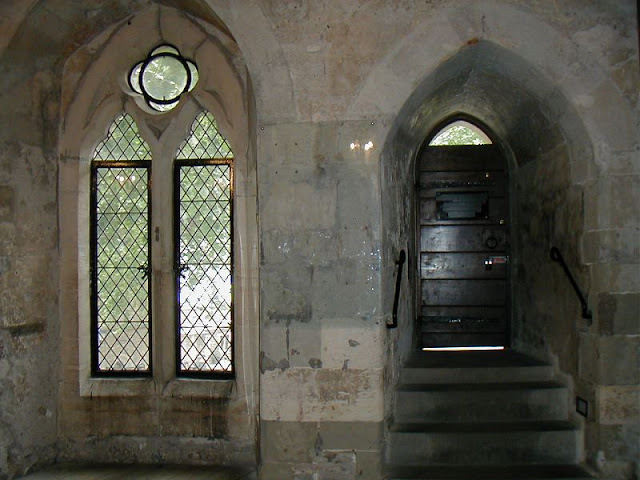 Other ghostly manifestations in the house include hurried footsteps, whispers in the dungeon, faces in the mirror, babies crying, music, and tapping on the walls. 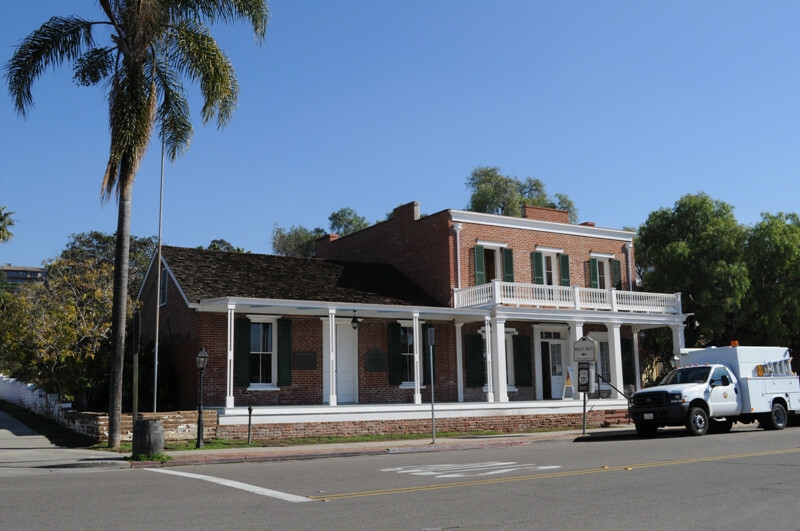 The Whaley House, in San Diego’s Old Town, was officially considered the most haunted place in the United States by the U.S. Commerce Department in the 1960s. 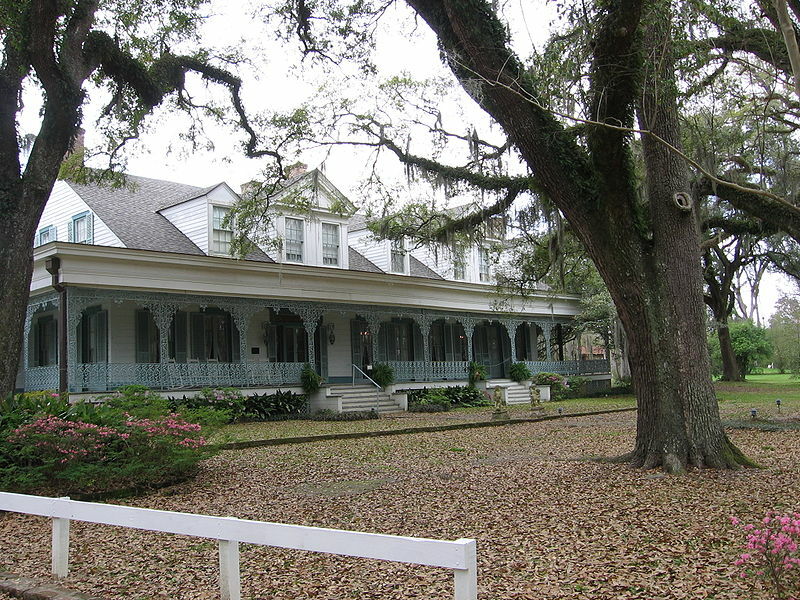 The house was constructed in 1857 by Thomas Whaley, on a partial cemetery, and over the centuries accumulated numerous restless spirits. The spirits sighted include Whaley and his wife, Whaley’s daughter who appears like a realistic child, a thief Yankee, Jim Robinson, who was hanged on the site and the family dog, Dolly Varden, who licks bare legs of women. 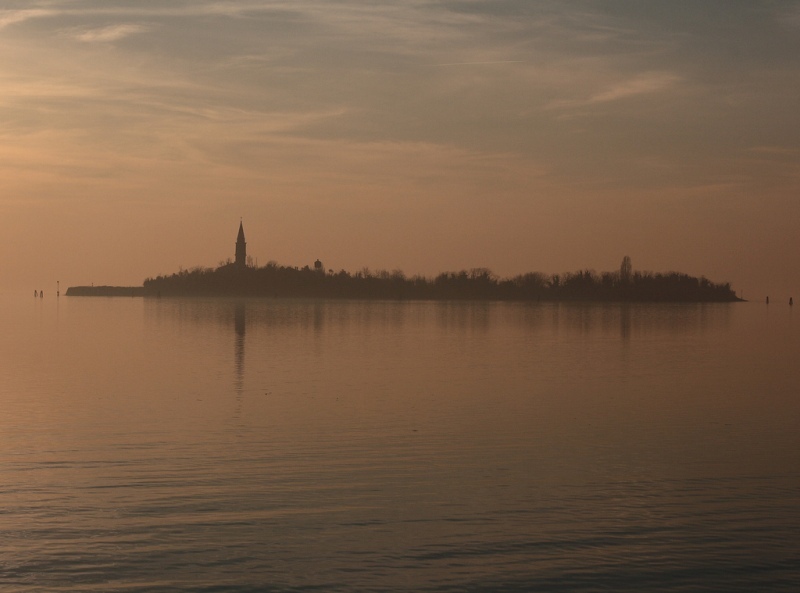 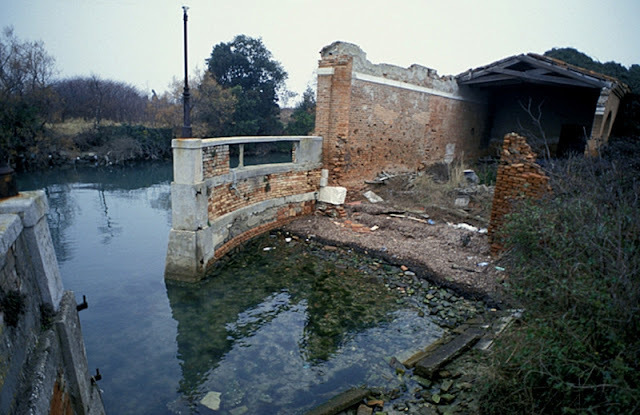 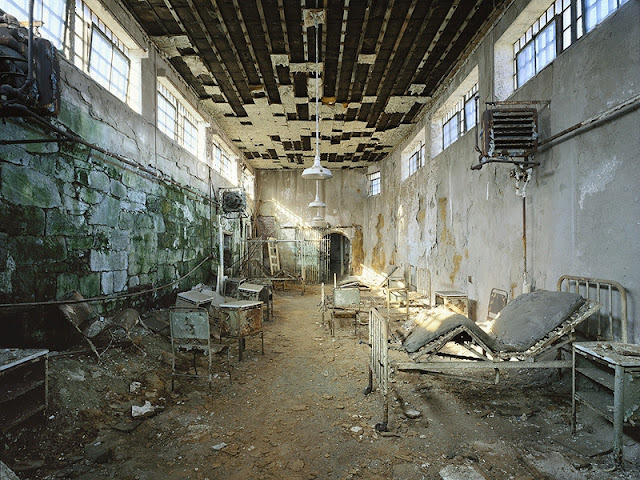 Located between Venice and Lido, Poveglia is an entire haunted island uninhabited and off-limits to visitors. The rumored history of the island leaves little doubt about why bell towers clang, and moans and screams echo from across the waters. 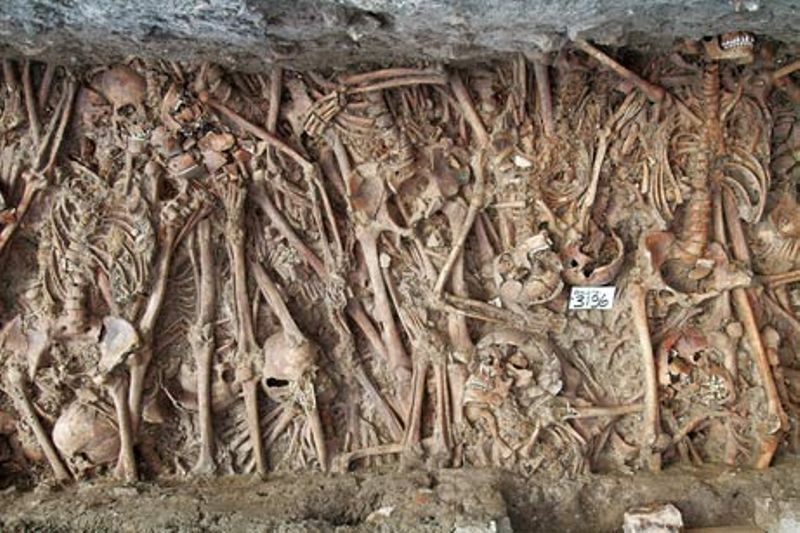 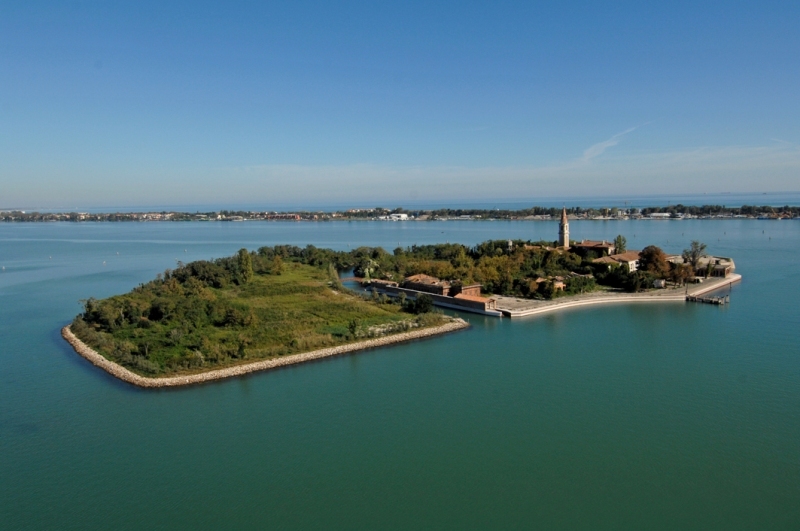 Originally a self-governing island, over time Poveglia was used as a burial ground for victims of the plague, and accommodation for soon-to-be victims. Both dead and barely alive bodies were burned, buried or left to rot. 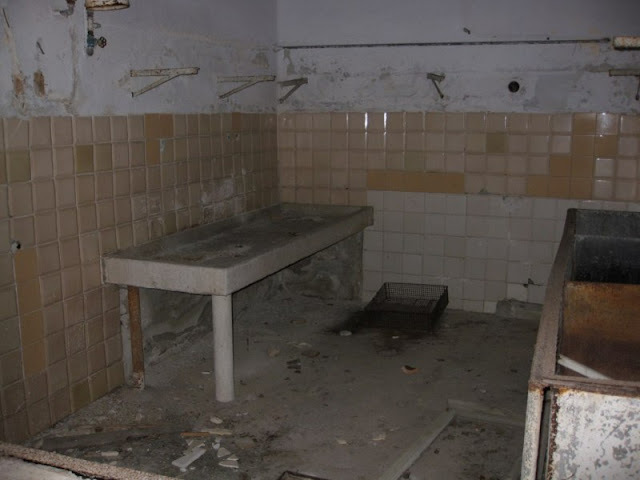 Rumors also abound that a mental hospital was erected on the island in 1922, where a doctor performed gruesome experiments on his patient, before going crazy himself and jumping off the bell tower. 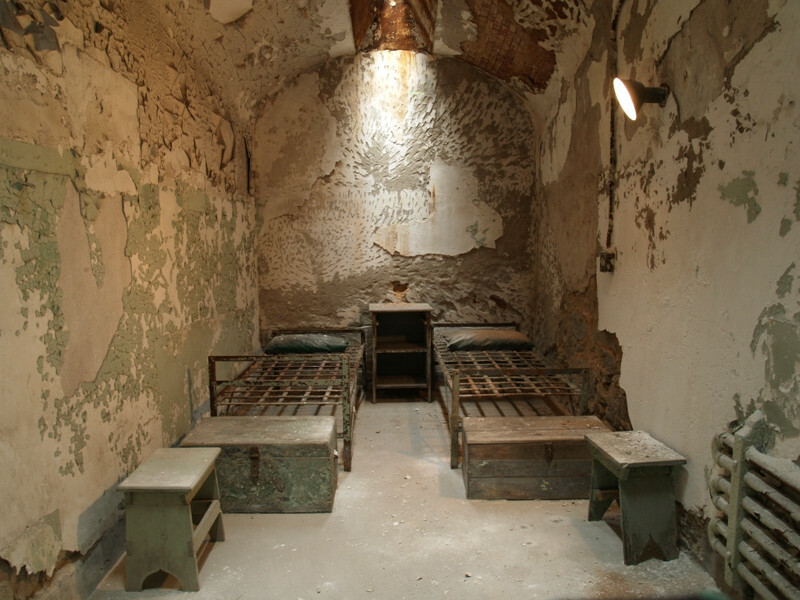 At the height of its use, the Eastern State Penitentiary in Pennsylvania crammed 1,700 prisoners into cells, including the infamous Al Capone, in 1929. But as early as the 1940s, it was the unsettling spirits that started giving the guards and inmates trouble. 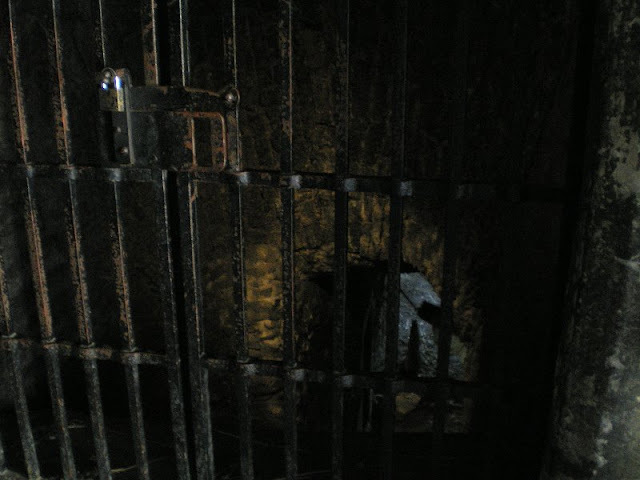 Manifestations included evil cackling, shadowy figures, ghostly faces in cellblocks and eerie voices echoing the halls. It is also often reported that Al Capone was tormented by the spirit of James Clark, a man he murdered in the St Valentine’s Day massacre. The site was abandoned as a prison in 1971, and currently holds ghost tours instead. 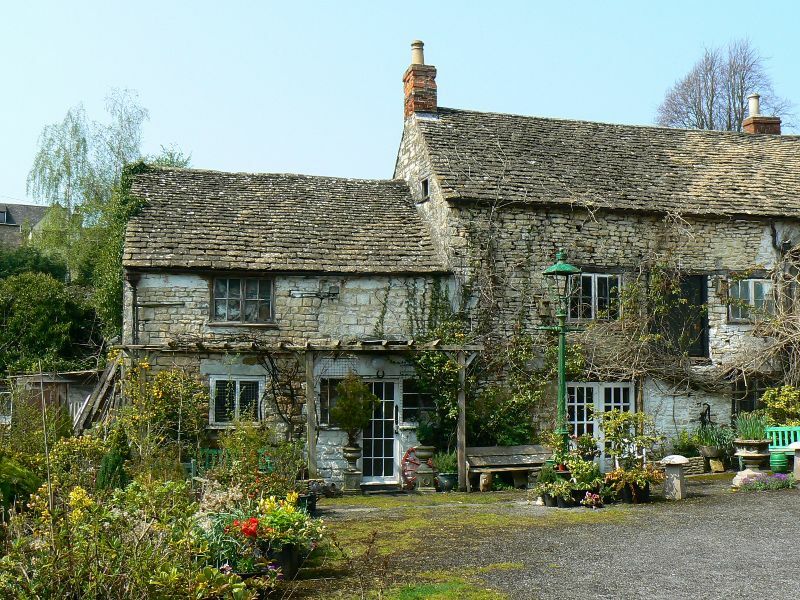 The quaint little Ancient Ram Inn in Gloucestershire plays host to numerous ghost-enthusiasts year-round. The Inn, built on a pagan burial ground in the 12th century, is the picture-perfect haunted house with its creaky floorboards, musty smells, chilly rooms and dimly lit hallways. 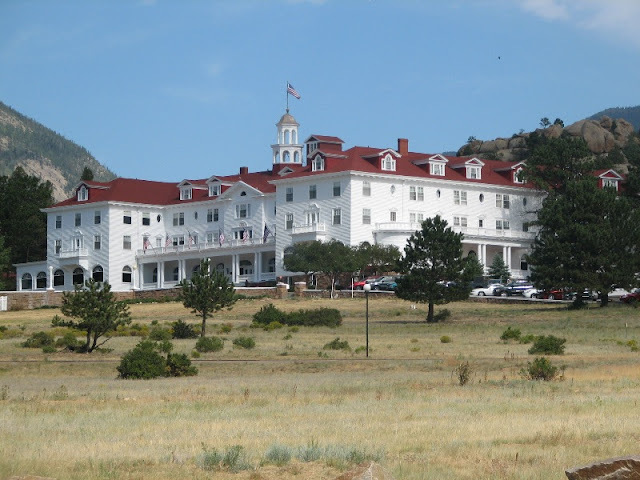 Completing the imagery is the accompanying accounts of paranormal activity - ghostly residents including two demons (a succubus and incubus) and a witch, poltergeists, and orbs – and the knowledge that eight patrons had to be exorcised after their visit. 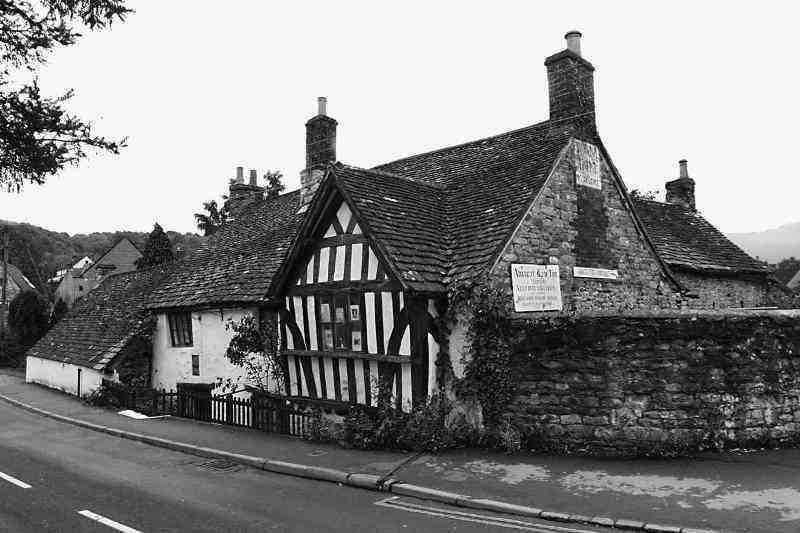 The sinister history of the Inn, which includes murder, child sacrifices, pagan rituals and suicide, thoroughly explains the spirits present between the walls. 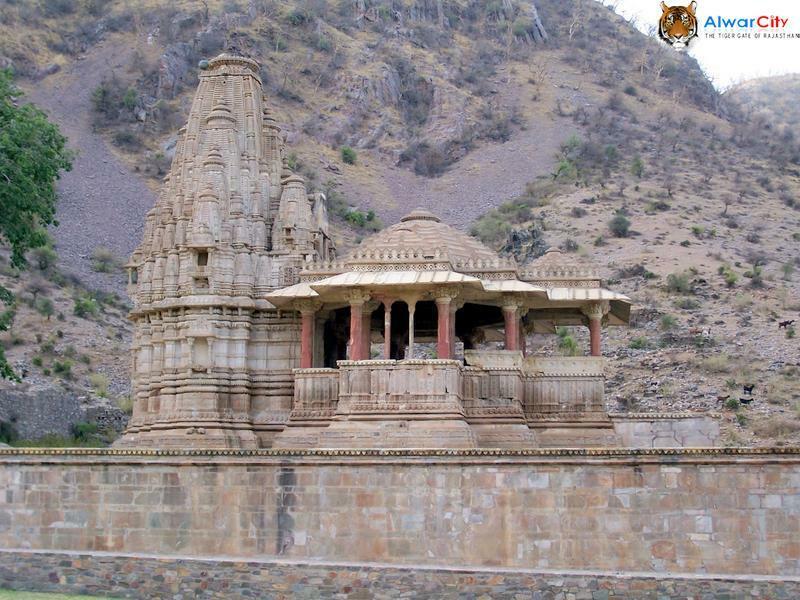 Located in Rajasthan, the ruins of Bhangarh Fort are the most haunted site in India. According to legend, a sorcerer cursed the palace after the beautiful Princess rebuked his advances. His final words cursed those inside the Fort to death and condemned the souls to be imprisoned in the palace for centuries. 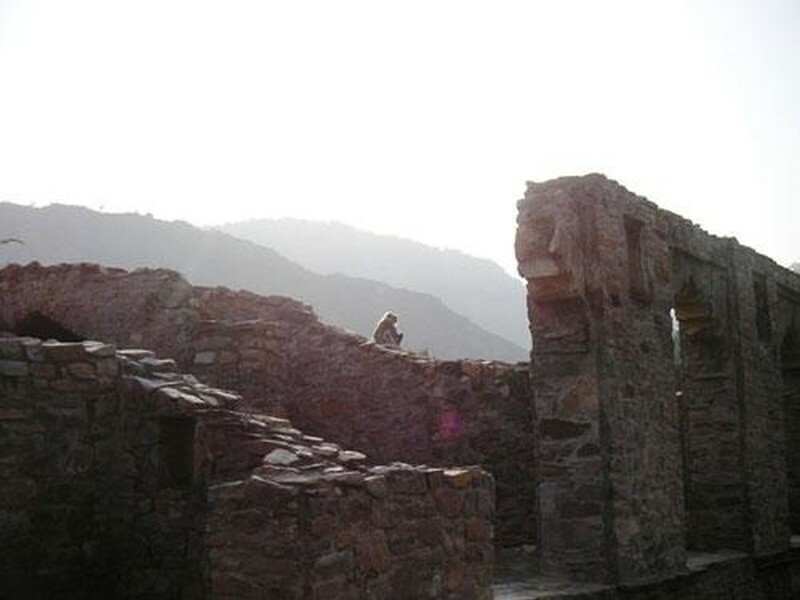 The whole town of Bhangarh was abandoned thereafter, and even the Indian Government has prohibited anyone to enter the area after sunset. 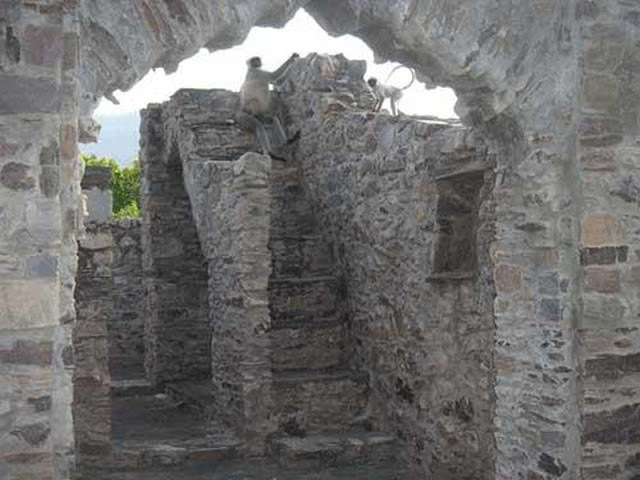 Eerie voices echo from the Fort, restlessness grips anyone who enters the site, animals flee from the place at nightfall, and it is said that anyone who enters after nightfall, will not return.